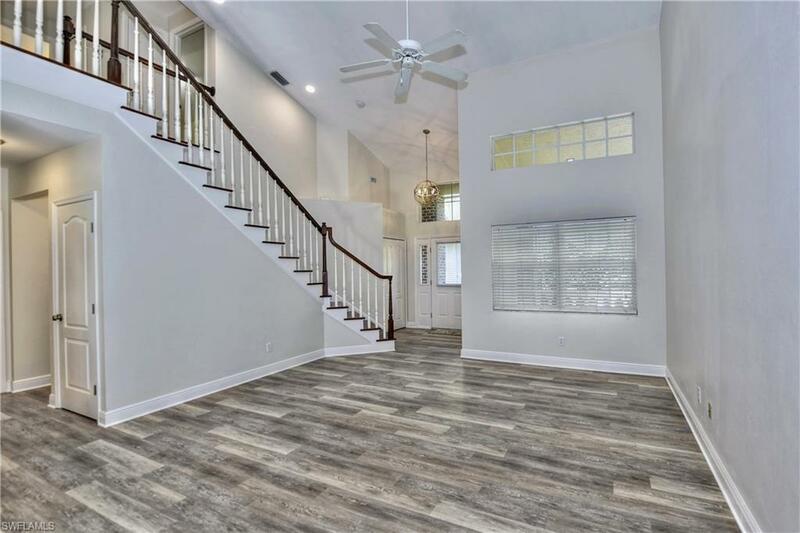 You need to SEE this gorgeous MOVE-IN-READY 3 bedroom, 2.5 bath, 2 car garage home! The light, and bright kitchen overlooks the family room and has white shaker cabinets, granite counters, and BRAND NEW STAINLESS APPLIANCES! The master bedroom suite is located on the first floor, and has french doors that lead to a screened in porch. 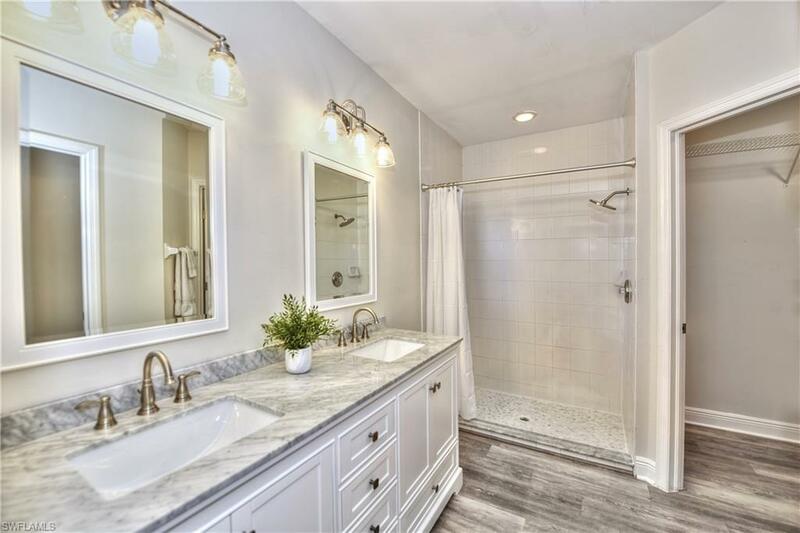 The updated master bathroom has double sinks with a carrara marble vanity, shower, and large walk-in closet. This home has a BRAND NEW ROOF (2018)! Freshly painted inside & out, new carpet upstairs, and luxury vinyl flooring throughout the first floor. There's a Bonus Room upstairs which could be used as an office/den/theater room/play room...you decide! There's plenty of storage space & closets! 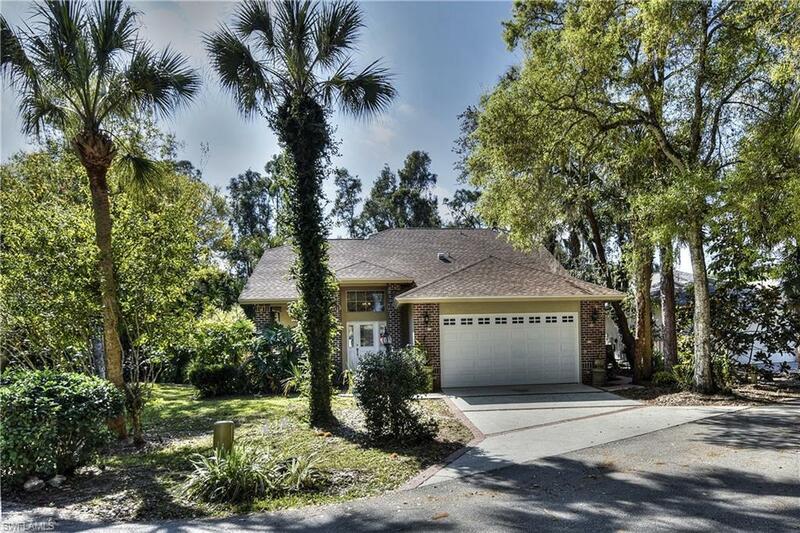 Nestled under the oak trees in South Fort Myers, you'll find the conveniently located gated community of Laurel Oaks. There's a HEATED community pool, tennis and basketball court, clubhouse with gym, rec room, and playground for ONLY $125/month! 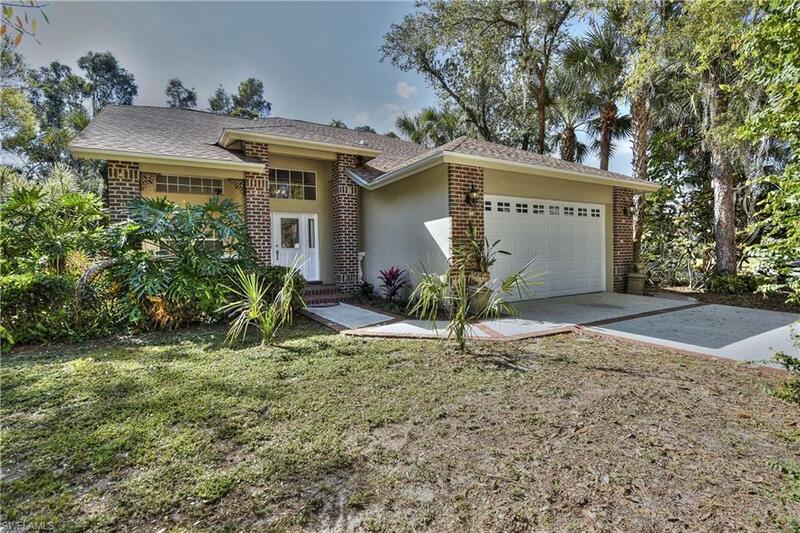 Located only 2.8 miles to Gulf Coast Medical Center and Hammond Stadium (Twins Spring Training), 9 miles to RSW Airport, only 9 miles to the BEACH, and tons of nearby shopping & restaurants! Listing courtesy of Jordenne Suhar Godwin of Premiere Plus Realty Company.